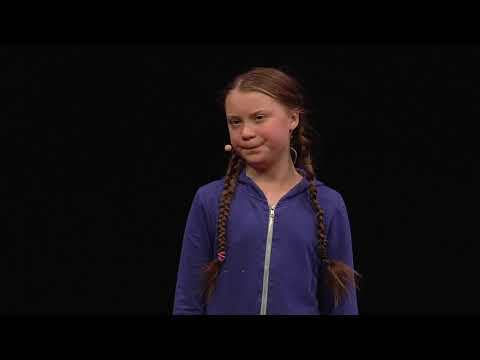 What would happen if the world went vegetarian? What would the planet look like if everyone became a vegetarian right now? 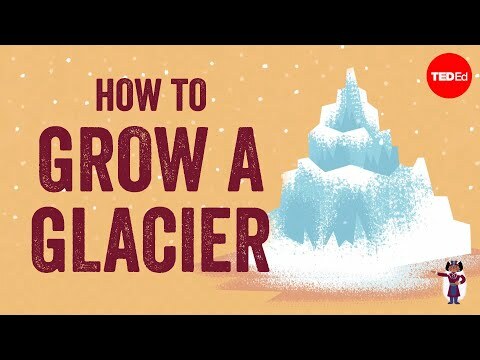 AsapSCIENCE takes a look at the numbers. TED-Ed Best of Web are exceptional, user-created lessons that are carefully selected by volunteer teachers and TED-Ed staff. The Guardian: Should everyone become a vegetarian? Would you consider becoming a vegetarian? Why or why not? 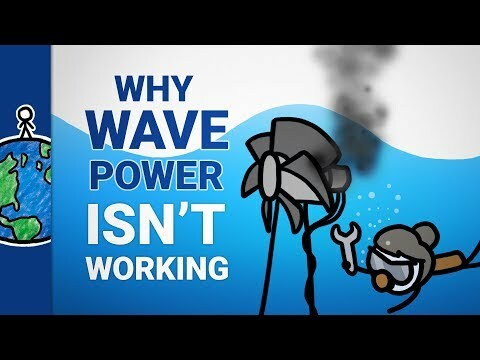 Why can't we get power from waves? 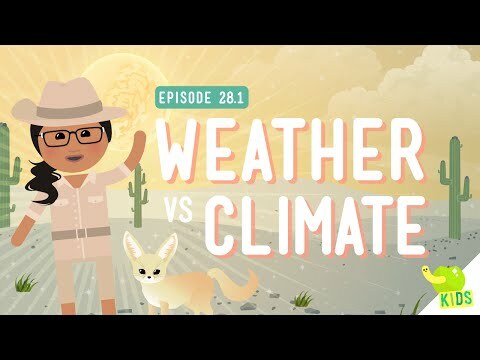 What's the difference between weather and climate? Your name and responses will be shared with Alexandra Panzer.